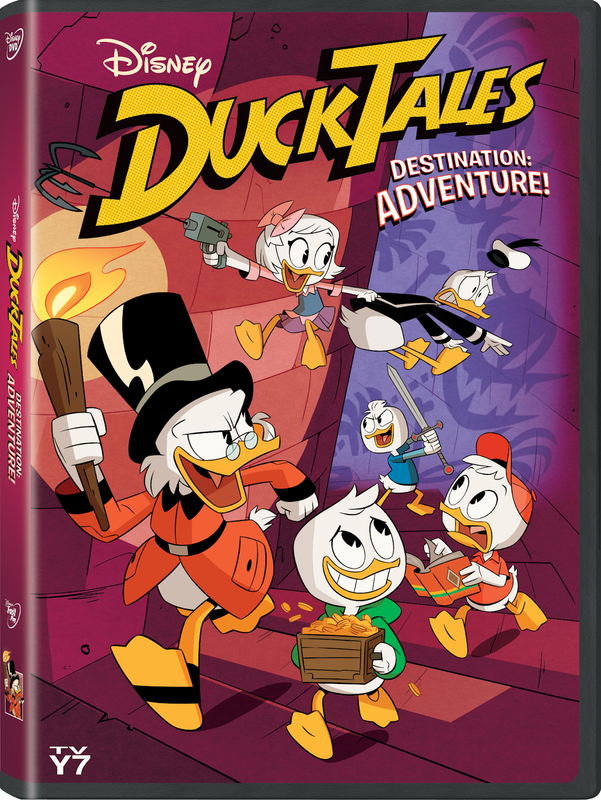 Purchase Ducktales: Destination Adventure on Amazon! I grew up watching the original DuckTales and when it was announced that Disney XD would be airing a new show based on the cartoon, I was so excited! I was able to introduce my kids to this hilarious series. 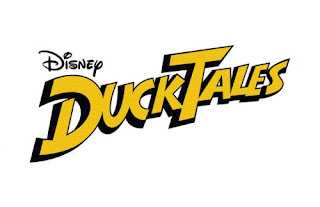 It is just as great as the original cartoon series! Ducktales: Destination Adventure features six episodes of the “DuckTales and contains two episodes from the final season of the original 1980s “DuckTales” Disney Afternoon series starring the legendary Alan Young as Uncle Scrooge McDuck.